For a few weeks now my daughter who is almost 2 has been ordering objects by size but instead of using terms like big, small or bigger, smaller she oders using ” Dada, Mama, Bubba, May-May” which is our family from biggest to smallest. While I think it’s awesome that she is I also see it as a signal she is ready to learn more about size. 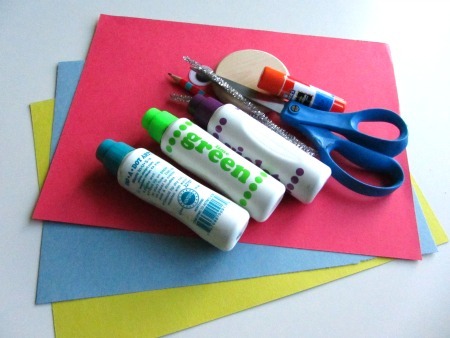 This is a basic cut and paste craft that incorporates a lesson about size. You could also use it for colors, shapes or more. Gather your materials. 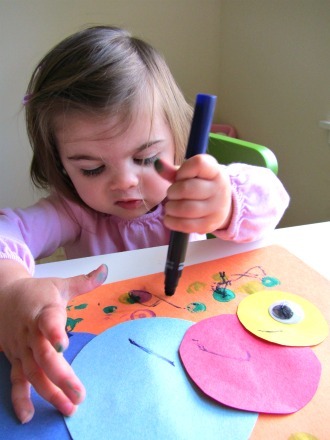 You will need multiple colors of construction paper ( We used 5- 1 full sheet and scrap for the circles), glue, a pipe cleaner, scissors , markers/ paint daubers and one googly eye. 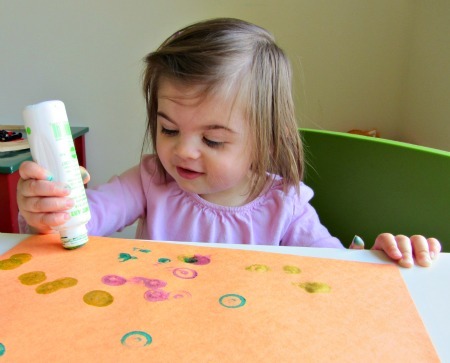 Start by having your child color/ paint the full sheet. 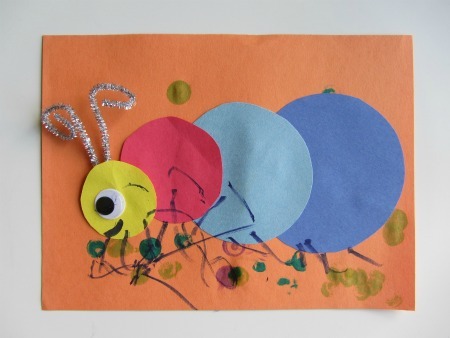 I told my daughter that the caterpillar needed a home . I think she said something about a polka dot bed. I think. 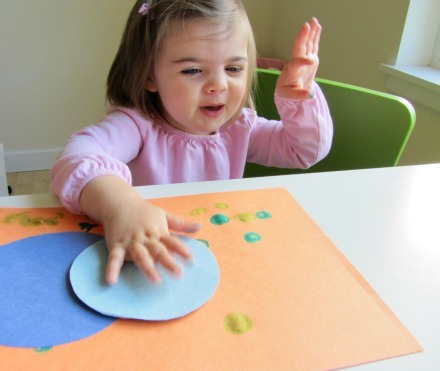 While they create cut 4 different sized circles. Make sure they are obviously different in size if you have a really little one like me. We aren’t trying to trick them, just teach. 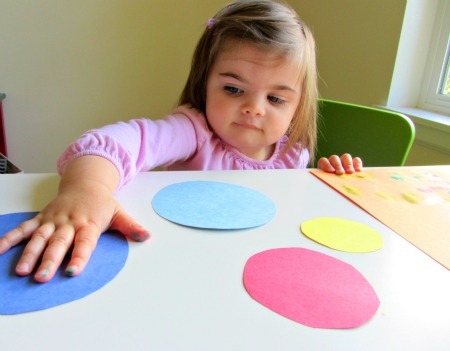 Get the glue ready and help them decide which is the biggest circle. 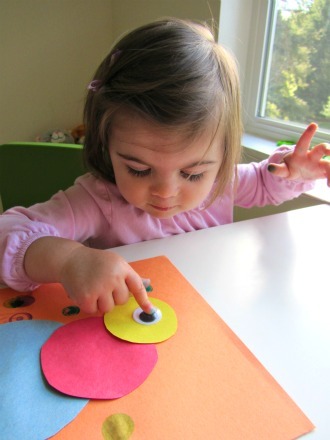 With older / more capable children you can simple say ” Glue them in order of size”. Glue them on. While they glue or my daughter’s favorite part banging the circles on the glue use the time to do more labeling . My daughter latched on to the size terms easily so I was using this time to talk about colors , something she is still just starting to grasp. When all the circles are on grab a marker and add legs! Glue on an eye ( if you are worried about chocking hazards like the googly eye just draw it on). 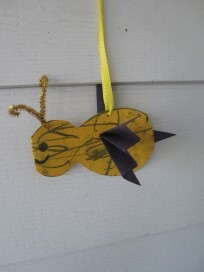 Add pipe cleaner antennae and voila! 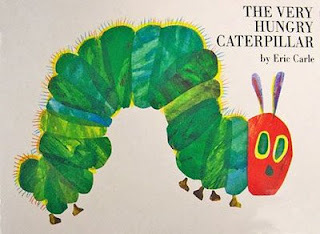 The Very Hungry Caterpillar by Eric Carle is a classic, that most preschool teachers like myself can recite from memory. It really is a fantastic book, not only does it explain the life cycle of a caterpillar/ butterfly it also is useful for lesson about day of the week and healthy eating! It was a childhood favorite of mine and if the fact that he fell asleep holding his ” Pillar” is any indication it is already one of my son”™s favorites too! 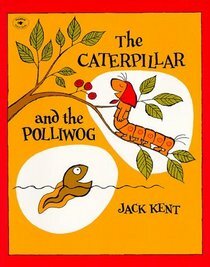 The Caterpillar and the Polliwog by Jack Kent is a sentimental favorite. 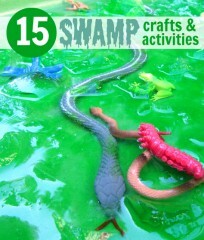 I remember being read this book in elementary school when learning about life cycles. It’s more than just about life cycles of butterflies and frogs, it’s about becoming comfortable with who you are. 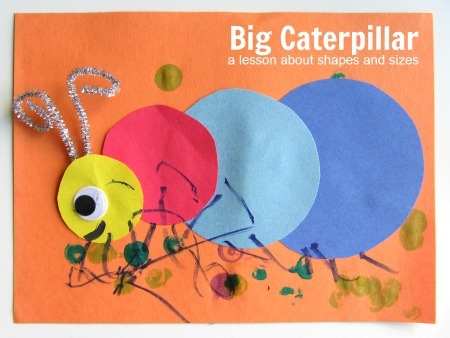 I remember thinking it was hilarious when the caterpillar tells the turtle that she will be changing into something else not just getting bigger and bigger and he replies with ” I don’t blame you.” It made me snort as an adult too. Good for preschool through the early elementary years and if like me you read it as a child there is of course the sentimental factor. 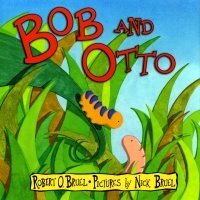 I love sharing books from my childhood with my kids. Love this one – definitely on the agenda for this weekend! My son uses mommy, daddy, and baby to indicate size…and when he’s actually talking about us, he says ‘MY’ in front of it. This is a great idea for working on the concept of size. Thank you!! Yay! I am so happy that this is useful for you , I knew it would hit a chord with a few readers just at the same spot we are in. Thanks for letting me know. Isn’t it sweet when they use family titles to size things? !